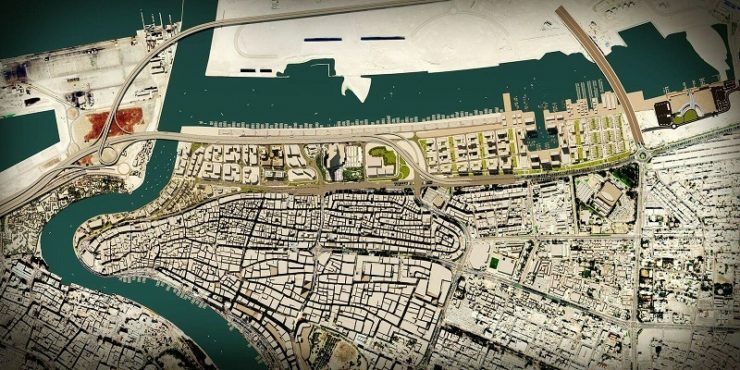 According to *Constructionweekonline news report, Beaver Gulf Group, a UAE-based construction conglomerate, has been named main contractor for selected plots within the Deira Waterfront masterplanned scheme. 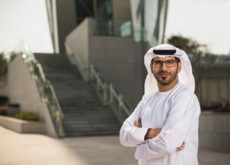 The company, predominant for its contracting work in the country, will build at Plots 5, 7, and 8 of Deira Waterfront’s Phase 1, Beaver Gulf’s chairman and chief executive officer, Rajesh Kumar Krishna, told Construction Week. The mixed-use project features residential, commercial, hospitality, and retail units. “It is mostly made up of mid-rise and low-rise buildings that span from G+4 to G+15,” he continued. “Logistics planning and traffic movement inside the site, as well as externally, according to traffic timings is important,” Krishna said. Enabling works onsite were completed by a separate contracting outfit, which Krishna said had “saved time” for his team. 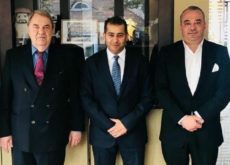 Beaver Gulf, he added, was also being supported by Deira Waterfront’s “proactive” client team. “We’ll be [onsite] for 26-28 months, and because the groundwork has already been completed, it helps in a big way.